Born in Manchester England to Rabbi Yechiel and Mrs. Mirel Vogel of blessed memory, he received his formal education in the Jewish day schools in Manchester and then in London. 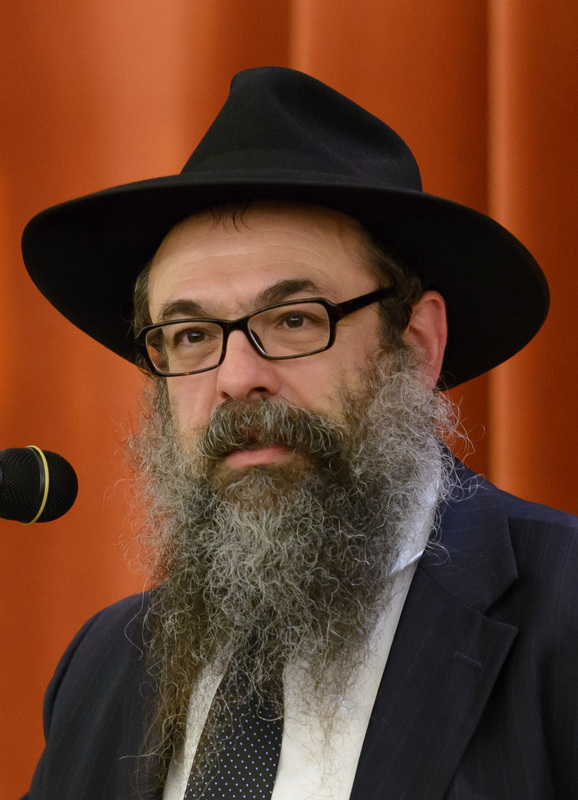 Rabbi Vogel has always lived within the Chabad - Lubavitch framework. His mentor and Rabbi is the Lubavticher Rebbe, ob"m. Rabbi Vogel's extensive education assumed an international flavor. After early instruction in Great Britain, he studied at the Lubavitch Yeshiva "Toras Emes" in Jerusalem, Israel and the Central Lubavitch Academy "Tomchei Temimim" in New York, where he received his ordination. In 1984, soon after receiving his Rabbinical Ordination, he spent the high holidays leading services in the Federal Prison Camp in Allenwood, Pennsylvania. Thus began a career of working with Jewish men and women who are incarcerated in the Federal, state and local prisons. In 1991, he settled in Pittsburgh, PA, opening the "Aleph Institute – North East Region,", and has worked with Federal, state and county officials, in providing for the religious needs of the Jewish men and women incarcerated, and the humanitarian needs of the inmates’ families. The Rabbi has been called upon to testify before the Pennsylvania state judiciary committee as a prison expert, worked with Pennsylvania Senator Arlen Specter’s office in the writing of Federal law affecting Jewish inmates, and continues to work with Federal, state and local officials on a daily basis, on many issues. He lives with his wife, Brachah Nechama and sons Yechiel and Yaakov, and daughters Mirel and Mushka, in Pittsburgh.